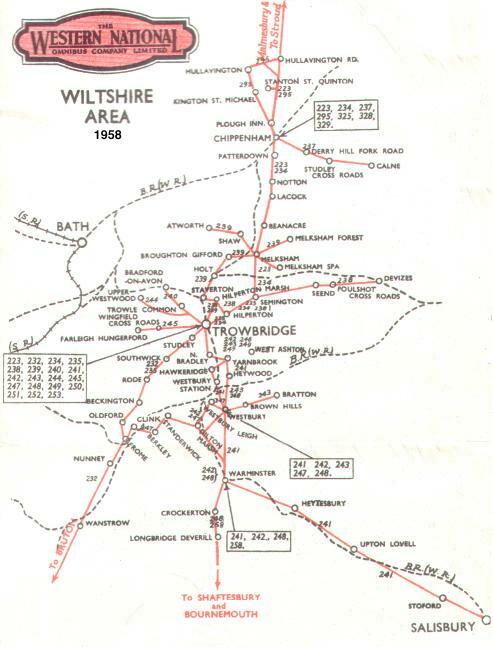 270 KTA’s association with Wiltshire goes back to 1968, when she was transferred from Kingsbridge to Trowbridge depot. And it’s an interesting period in her life for so many reasons. Firstly, Trowbridge was a remote bit of the Western National network, and 270 KTA (like 281 KTA, which she replaced there) was the only Bristol SU in town. Secondly, there’s a controversy. 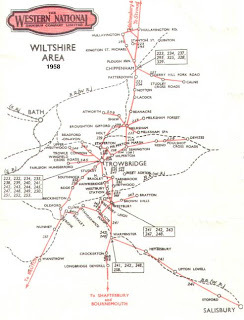 The Trowbridge operation was, on 1st January 1970, given up by Western National and absorbed into the Bristol Omnibus network – quite appropriately when you look at a map. 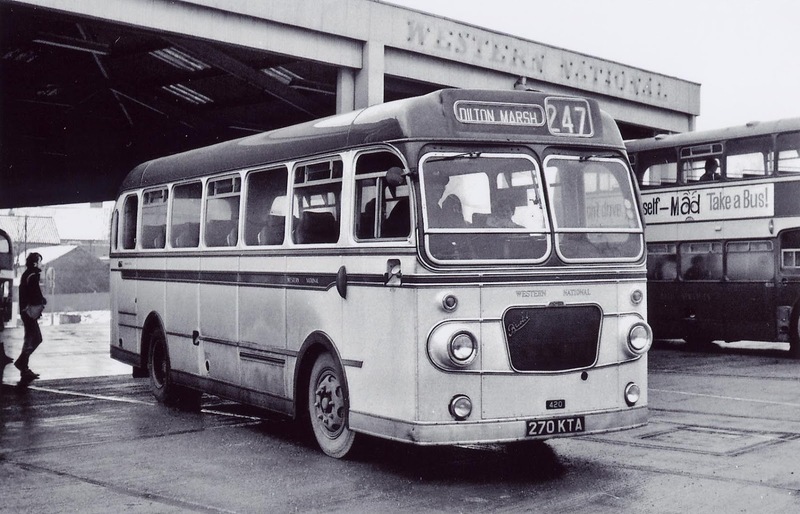 Both legend and records show that Western National were quick to move-in all the vehicles they didn’t want – older buses like KS and LS saloons, as well as some FSFs they’d bought secondhand from Bristol only years before – and they quickly scooped up everything they wanted to keep. Here’s the dark secret to which I referred a few months ago. I have several photos of our friend in the snow of late-1969/early-1970, all of them in Wiltshire. 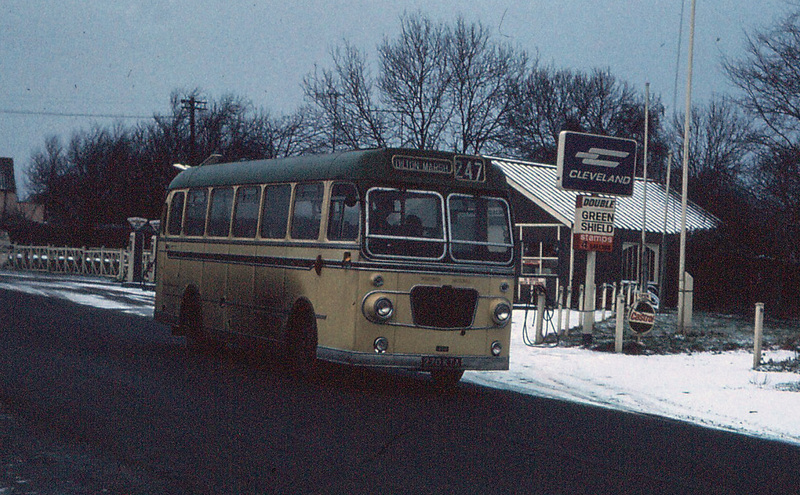 One is even dated January 1970, by which time Bristol Omnibus had firmly moved in. So it could be that she stayed on, and it could be that she did work for Bristol Omnibus – the only SUL ever to have done so – if only for a few days or weeks. If 270 KTA did stay on to help for a bit, it’s unlikely to have been official. 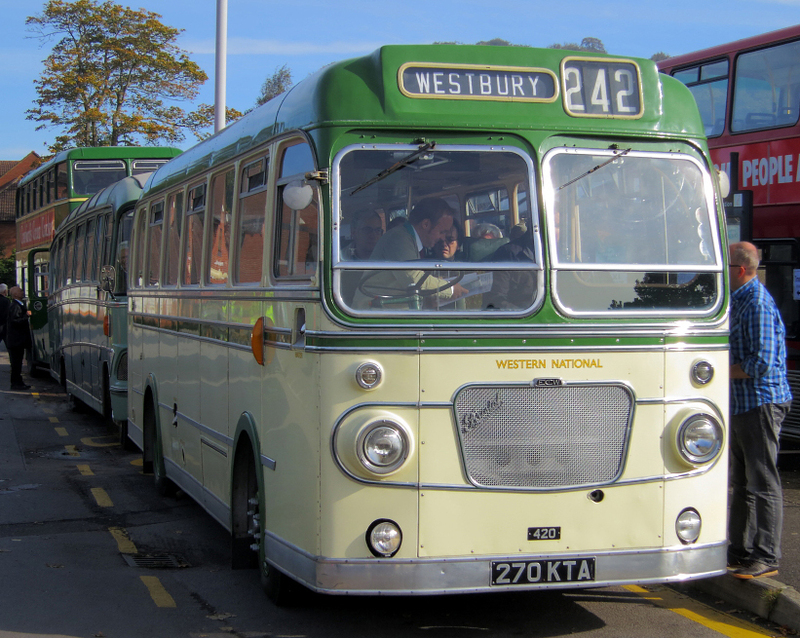 Western National hadn’t long shelled out to have her converted to dual-purpose configuration, and they had plenty of work for the converted SUs at that time. And frankly, it would have been an undesirable thing for Bristol Omnibus to inherit, a lone SUL, an uncommon vehicle in its own right and unique in the fleet (though they did have SUSs, of course). Despite the age of the LSs and K-types they did end up with, they were at least ‘standard’. … and ‘Normals’, back you come again. Thirdly, it’s a really lovely part of the world. 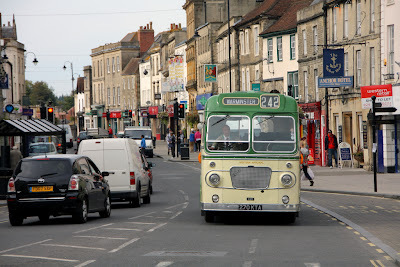 The towns and villages are distinctly west country in their feel, and the countryside is plentiful. It’s a peaceful bit of blighty that often gets forgotten. Yep, magic. 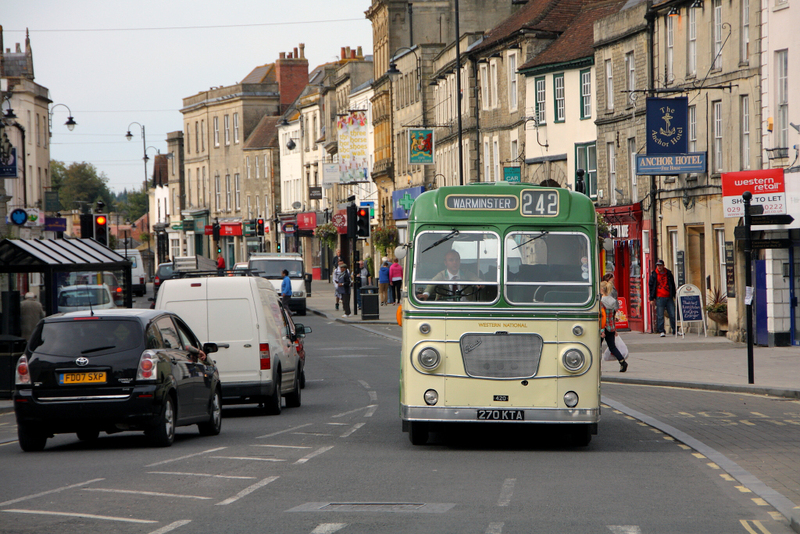 It was 270 KTA’s first passenger carrying exploit in Wiltshire for over 40 years, and we carried almost 200 people. 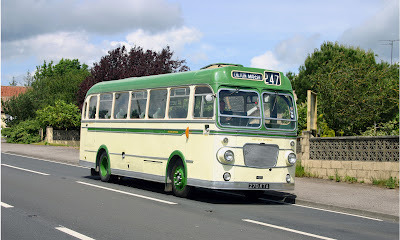 They ranged from twenty year old Rich, having his first ride on an SU, to a former Western National driver from Totnes who used to drive the SU buses in the 60s. Fortunately I did. 386 miles later, averaging 21 mpg, we completed yet another successful mission, and our final rally of 2012: 270 KTA’s 50th year. Who’d have thought we’d complete the best part of 2000 miles without incident? Photos courtesy of "Beckingtonian" (Standerwick 1), Luke Farley (Standerwick 2) and Darren Harris (Warminster) - many thanks to them.